This post presents initial activities of reviewing (beginning on 29 November) the California Unified Certification Program or UCP (California-based) certification process. The program is the federal Department of Transportation’s DBE Unified Certification Program. Applying is free. As a new business that has not been certified in the past, R|CAT must complete and mail two forms – (1) DBE application and (2) the Personal Net Worth Statement, as well as providing copies of several required documents. R|CAT will submit its application either to BART, SAMTRANS, or VTA, among the six agency options. The UCP is administering the federal DBE program. With no on-line application process, the UCP has a fillable .pdf form that would then be printed and mailed to the certifying agency. A business would apply to one of several member agencies throughout the state (.pdf) based on the which county the business is located. After submitting the application, a business would participate in an agency conducting an on-site visit. 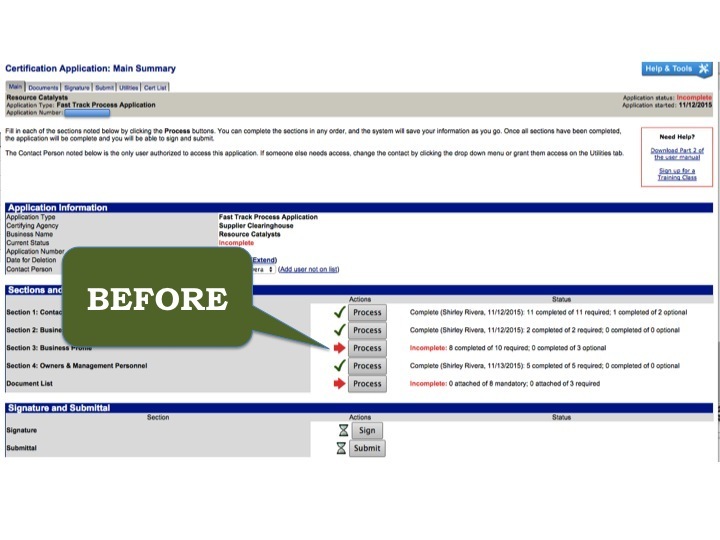 RECOMMEND: Review the DBE File Processing Flow Chart (.pdf) for overall process. OPINION: The State/CalTrans site is a bit of a maze of links and redundant information. Use the CUCP site. This California Unified Certification Program or UCP (California-based) is the state’s program for qualifying businesses to be certified as a Disadvantaged Business Enterprise (DBE). 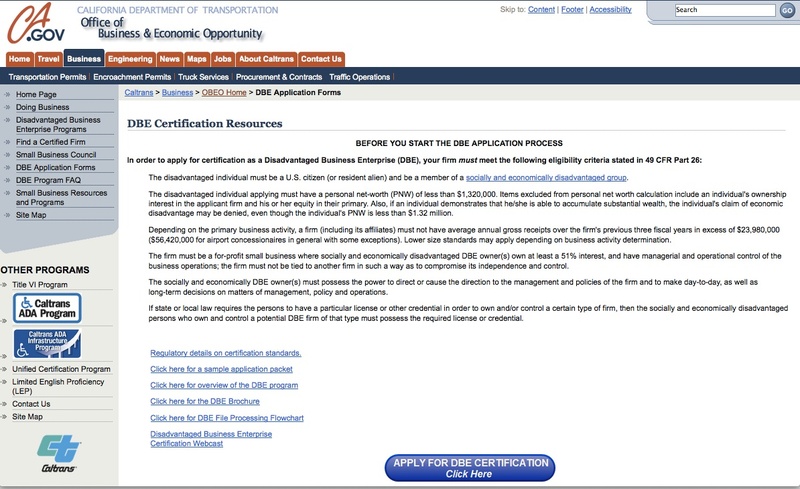 The California’s Department of Transportation (or CalTrans), Office of Business and Economic Opportunity (or OBEO), is one of the certifying agencies. To ensure that small DBE firms can compete fairly for federally funded transportation-related projects. To ensure that only eligible firms participate as a DBE firm. To assist DBE firms in competing outside of the DBE Program. In order for small disadvantaged firms, including those owned by minorities and women, to participate as a DBE in DOT-assisted contracts, they must apply for and receive certification as a DBE. For the state of California, DBE certification is performed by the certifying agencies of the California Unified Certification Program (CUCP). The CUCP also can be administered by other select member agencies throughout the state. The U.S. Department of Transportation (DOT), through its operating administrations which include Federal Highway Administration, the Federal Aviation Administration and the Federal Transit Administration, distributes in excess of $20 billion annually throughout the nation to help finance thousands of projects across the country. Although a major portion of the funds is allocated for highway construction, funds are also provided to local public transit authorities, including the District, for mass transit projects. 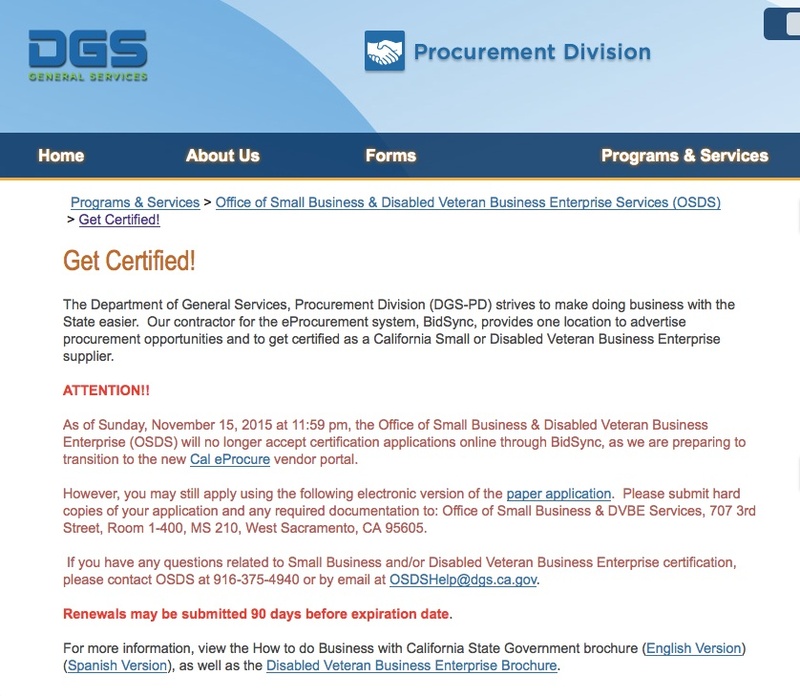 The DOT DBE Program provides a vehicle for increasing the participation by disadvantaged businesses in these procurements. 1. Any individual found to be socially and economically disadvantaged, on a case-by-case basis, by a certifying agency of the CUCP, pursuant to standards of the U.S. D.O.T. in 49 CFR Part 26, Subpart D-Certification Standards. Although the State and CalTrans information is relatively straightforward, it is relatively dense and often redundant, depending which links one follows. Furthermore, in some cases, it is unclear which is the more recent and relevant information. Nevertheless, the main objective is to complete and submit the application form. R|CAT attempts to access the nuts and bolts of the application process. 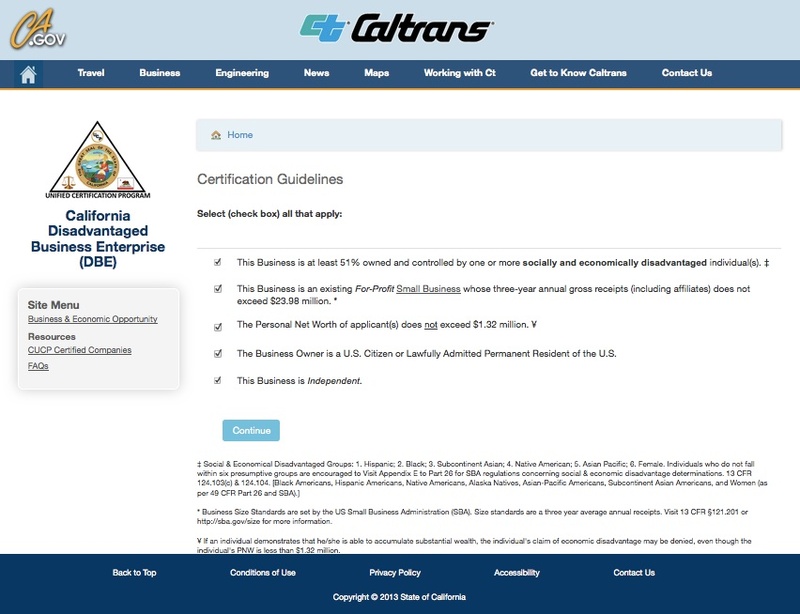 The forms may be accessed from the CalTrans OBEO site, which links to the forms over here (image below). The California UCP site map, which R|CAT found after reviewing the CalTrans information, is a much more efficient way to understand the process. About financials – Served as a subcontractor with another firm constituting more than 25% of your firm’s receipts? What is the personal net worth of this disadvantaged owner applying for certification? Has any trust been created for the benefit of this disadvantaged owner(s)? Also, a straightforward “check the box” items regarding owner activities and duties are required. For the California Unified Certification Program (UCP) process, what tips do you have for completing the process? About this status update. This post presents R|CAT’s updated status since beginning the application process. On December 5, R|CAT provided an interim status of its application. On December 6 (as expected), R|CAT received an email reminder about the status of its Clearinghouse application. Why “as expected”? 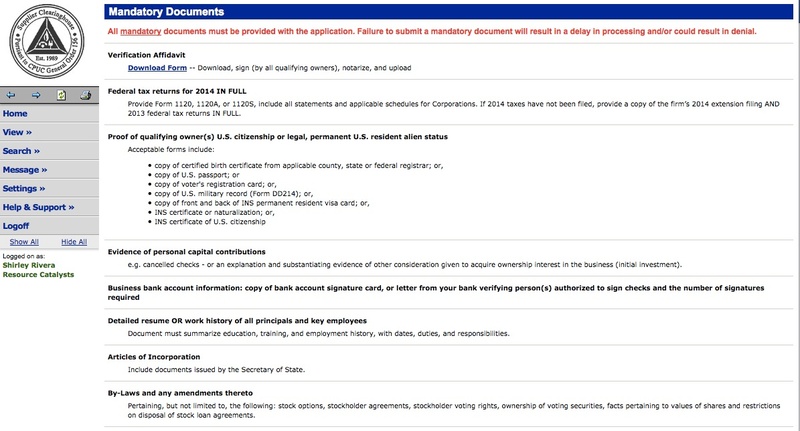 The Clearinghouse has sent two email reminders about the status (incomplete) of R|CAT’s application. December 6 represented eight days since receiving the most recent email reminder. R|CAT began the application process with the Supplier Clearinghouse application on November 12. R|CAT’s deadline for completing and submitting its application is in February. In the beginning on November 12, 0% complete. 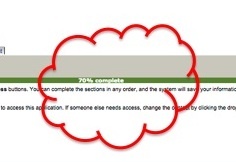 On November 15, after initial efforts to complete application, 65% complete (although not listed in the main summary). On December 6, after completing two additional Section 3, Business Profile, items. To date, R|CAT is at the 70% completeness status. 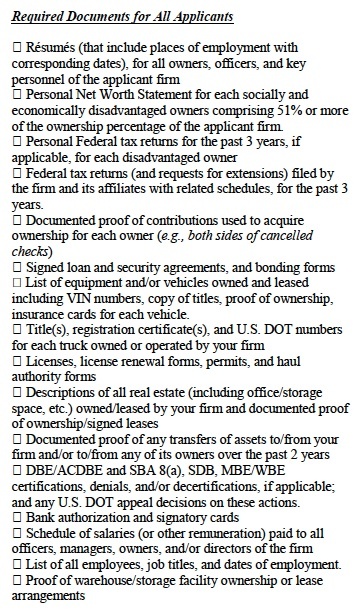 After adding information for two items in Section 3, Business Profile – (1) date established (3.B.) and (2) indicate local business, contractor and professional license(s) (3.H.) – R|CAT reached seventy percent. 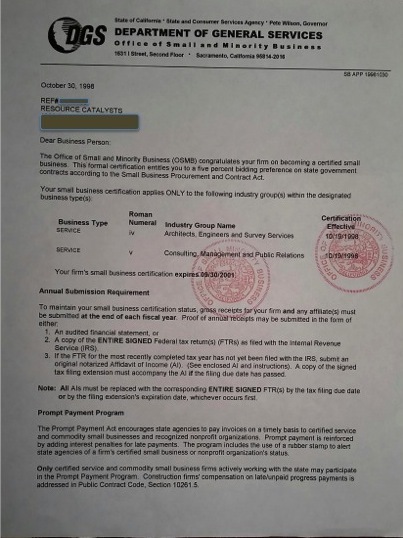 Date established – Is this (a) establishing the sole proprietorship, prior to establishing the dba Resource Catalysts; (b) the formal dba public notice publication (or end of comment period) in 1994, (c) the corporation filing date with the California Secretary of State, or (d) the completeness date of obtaining corporate status with the State? Business license – R|CAT’s local city business license does not have an issuance date. Rather, the license only lists a May 31, 2016 expiration date. evidence of personal capital contributions (such as cancelled checks) or an explanation and substantiating evidence of other consideration given to acquire ownership interest in the business (initial investment). R|CAT next steps include obtaining (another copy of the) bank account signature card, an explanation/evidence of initial investment and ownership, and a copy of 2014 federal tax returns (with previous years tax returns since 2006 available). 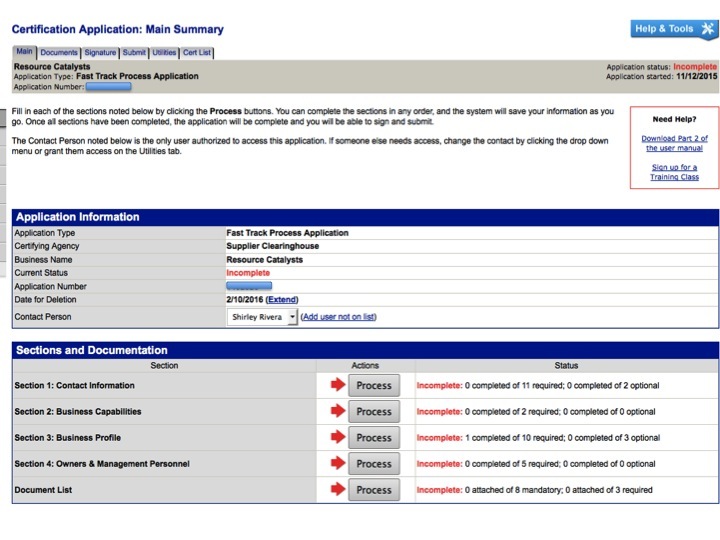 This post presents R|CAT’s current status for the The Supplier Clearinghouse since initially beginning the Clearinghouse application process on November 12 and receiving email reminders about the status (incomplete) of my application. 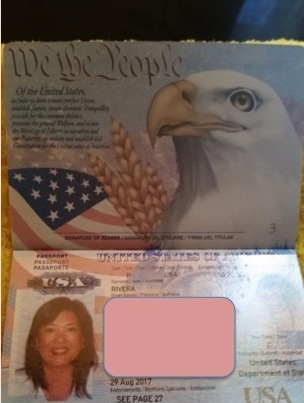 Glad to know my passport remains active, with an expiration date of August 29, 2017. Although a detailed resume OR work history with dates, duties, and responsibilities is required, R|CAT is creating both. R|CAT currently has a somewhat unconventional format for a resume; therefore, a detailed resume is being created. With that said, the additional information still outstanding are as follows. About this post. This is one of several posts (overview) related to sharing R|CAT’s endeavors to obtain select business certifications. 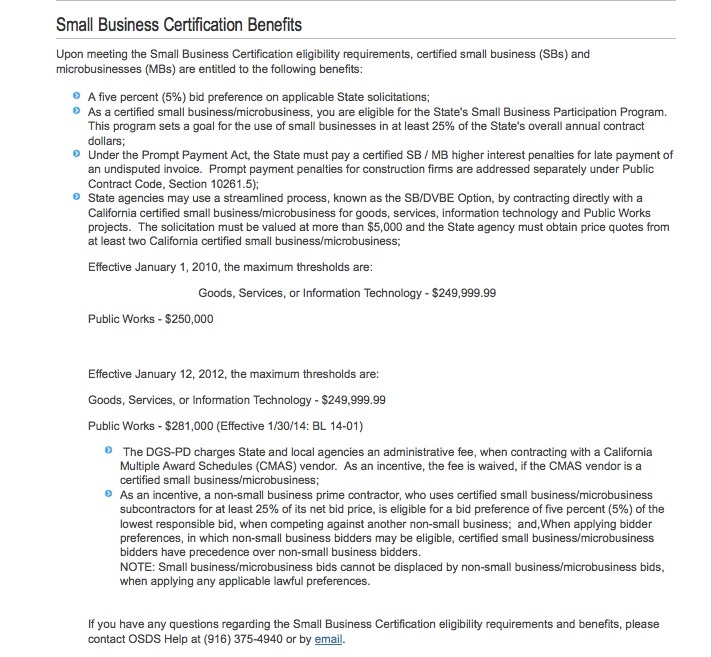 Specifically, this is related to Department of General Services (DGS) small business certification. R|CAT’s initial DGS small business certification. Issued in October 1998, R|CAT’s small business certification was valid until 2001. 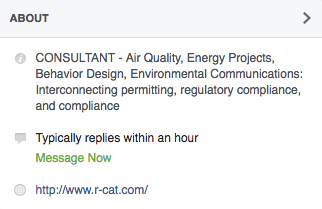 There is no doubt that R|CAT would secure this certification again. About this post. The following is another sharing of R|CAT’s afternoons of in real time blogging about activities related to seeking supplier diversity certification. 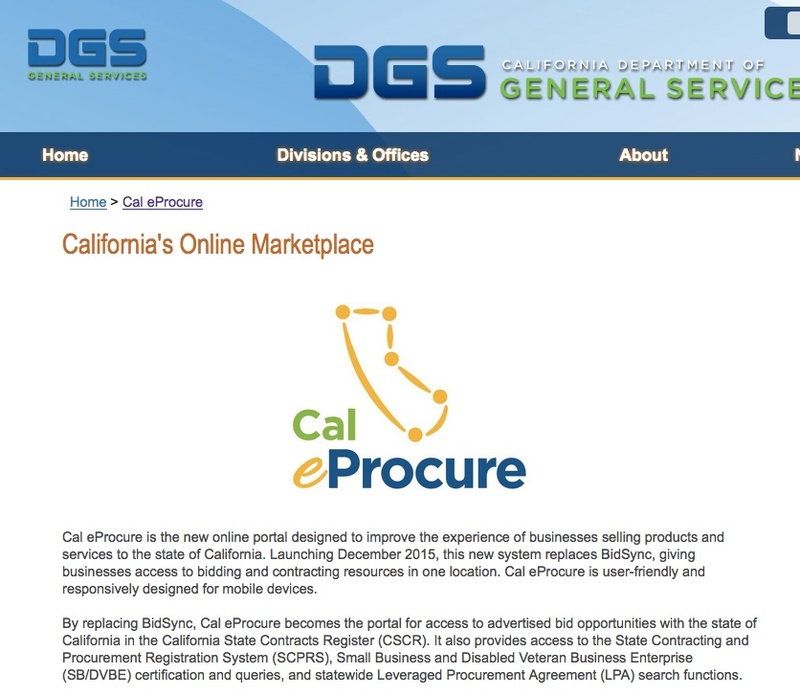 This post is specific to identifying potential business classification codes to fulfill Section 6 of the California’s Department of General Services (DGS) small business certification application. R|CAT is applying for at least two of the six supplier diversity certifications programs for which R|CAT qualifies. The first application started was for The Supplier Clearinghouse, which required identifying the SIC (Standard Industrial Classification) four digit code. For the intended second application with DGS, there is a different code required – UNSPSC®, or United Nations Standard Products and Services Code®. Bottom line. 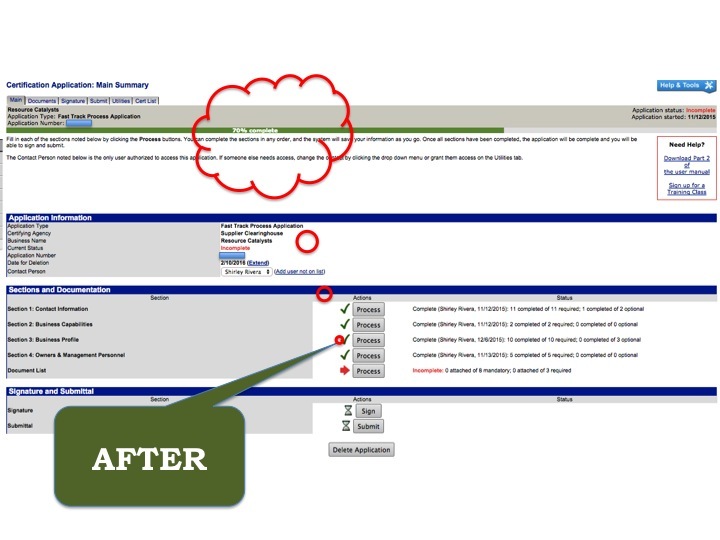 Selecting at least one UNSPSC® is straightforward using the search function. However, seeking to select up to six codes, which is the maximum for DGS’s application and is optional, is more effort. At this time, R|CAT will wait until December, when the DGS on-line process is available, to determine the final codes from those identified below. In addition to SIC and NAICS codes for business classifications, there is the United Nations Standard Products and Services Code®. The United Nations Standard Products and Services Code® (UNSPSC®), managed by GS1 US™ for the UN Development Programme (UNDP), is an open, global, multi-sector standard for efficient, accurate classification of products and services. UNSPSC is an efficient, accurate and flexible classification system for achieving company-wide visibility of spend analysis, as well as, enabling procurement to deliver on cost-effectiveness demands and allowing full exploitation of electronic commerce capabilities. Encompassing a five level hierarchical classification codeset, UNSPSC enables expenditure analysis at grouping levels relevant to your needs. You can drill down or up to the codeset to see more or less detail as is necessary for business analysis. – and it is the business classification code system that the Department of General Services requires in Section 6 of its application (.pdf). ENTER KEYWORDS WHICH BEST DESCRIBE THE BUSINESS. CONSIDER USING TERMS THAT WILL HELP STATE BUYERS AND POTENTIAL BUSINESS PARTNERS LOCATE YOUR BUSINESS WHEN THEY USE THE STATE’S ONLINE SEARCH ENGINE. YOUR KEYWORDS WILL BE TRUNCATED TO 255 CHARACTERS. CERTIFICATION HOLDERS MAY UPDATE KEYWORDS ONLINE. Identifying relevant codes begins with the Search-Code feature of the page. Unfamiliar with the codes, R|CAT used keyword searches based on SIC and NAICS descriptions, as a start. That said, “environmental” was the first search. Given there is a hierarchy for the codes, 77000000 is the category for Environmental Services, therefore other UNSPSCs with “77” as a start are assumed to be environmental services-related. 94000000 is for “Organizations and Clubs”, therefore, that code would not represent R|CAT. – therefore to seek representative, descriptive codes, R|CAT reviewed several segments and families to drill down to possible codes. In addition to using the keyword search feature, R|CAT created an account, became a new user, and downloaded the free, in English (.pdf) CODESET. The Codeset is 6,685 pages. Therefore, R|CAT used a combination of the Search-Code feature and “find” function on the Codeset to determine the possible, relevant two-digit codes, aka SEGMENT, for R|CAT’s services. The following presents the select FAMILY, CLASS, and COMMODITY codes for each of the above-listed SEGMENT codes, which would likely describe R|CAT’s services. At this time, R|CAT will inquire about select codes (for clarification and applicability) and then use a process of elimination, based on expected percentage of revenue from R|CAT’s business services, to determine the codes for the DGS application. When did you learn about the UNSPSC®? How did you select your classification codes? 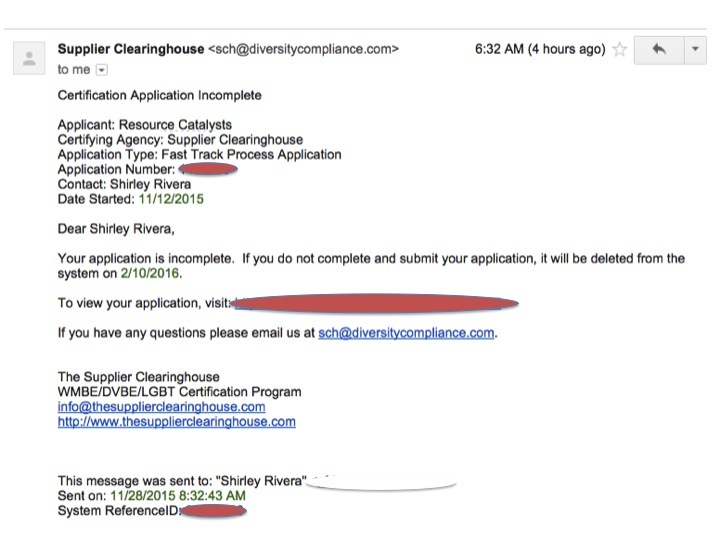 R|CAT is applying for at least two of the six supplier diversity certifications programs for which R|CAT qualifies. The first application started was for The Supplier Clearinghouse. One of the form requirements is to identify the SIC (Standard Industrial Classification) four digit code(s). About this post. The following are R|CAT’s current SIC codes and NAICS codes (i.e., Northern American Industry Classification System codes) based on intended services. What R|CAT has learned. SIC Codes 8999 (primary), and 8742 and 8299. NAICS* Codes 541620 (primary), and 541612 and 611430. 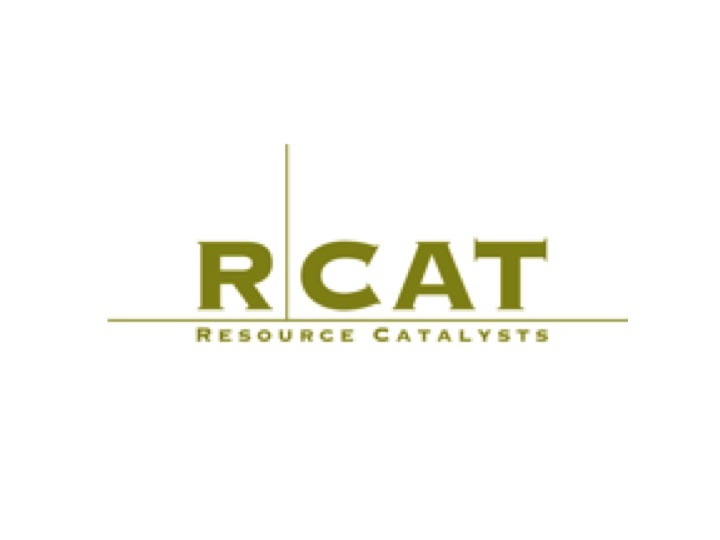 Resource Catalysts (R|CAT) provides environmental, energy, and human resources consulting services – Environmental / Air Quality, Energy Projects / Power Generation support, Environmental Communications, and Behavior Design / Organizational Culture Development. Environmental and Energy Consulting services include the following: regulatory strategy and advocacy, project feasibility analyses, and permitting/compliance management services to address issues pertaining to air quality, energy project development and operations, and environmental communications. Human Resources Consulting, Management Consulting, and Professional and Management Development Training services are based on applying Behavior Design and Applied Improvisation practices and philosophies for the following: environmental health & safety management and compliance practices, professional development, cultural diversity awareness, and leadership (esp. servant leadership). The overall categories used and the descriptions listed are based on the SIC codes. This post is for reference in anticipation that other business-related applications may request NAICS codes rather than SIC codes (or both?). For R|CAT’s primary business classification, SIC 8999 and NAICS 541620 are the most representative. Reference: What is a SIC Code? Reference: What is a NAICS Code? For SIC 8999, 8742, and 8299, the following three NAICS codes match R|CAT’s services. This industry comprises establishments primarily engaged in providing advice and assistance to businesses and other organizations on environmental issues, such as the control of environmental contamination from pollutants, toxic substances, and hazardous materials. these establishments identify problems (e.g., inspect buildings for hazardous materials), measure and evaluate risks, and recommend solutions. they employ a multidisciplined staff of scientists, engineers, and other technicians with expertise in areas, such as air and water quality, asbestos contamination, remediation, and environmental law. Establishments providing sanitation or site remediation consulting services are included in this industry. This U.S. industry comprises establishments primarily engaged in providing advice and assistance to businesses and other organizations in one or more of the following areas: (1) human resource and personnel policies, practices, and procedures; (2) employee benefits planning, communication, and administration; (3) compensation systems planning; and (4) wage and salary administration. This industry comprises establishments primarily engaged in offering an array of short duration courses and seminars for management and professional development. Training for career development may be provided directly to individuals or through employers’ training programs; and courses may be customized or modified to meet the special needs of customers. Instruction may be provided in diverse settings, such as the establishment’s or client’s training facilities, educational institutions, the workplace, or the home, and through diverse means, such as correspondence, television, the internet, or other electronic and distance-learning methods. The training provided by these establishments may include the use of simulators and simulation methods. 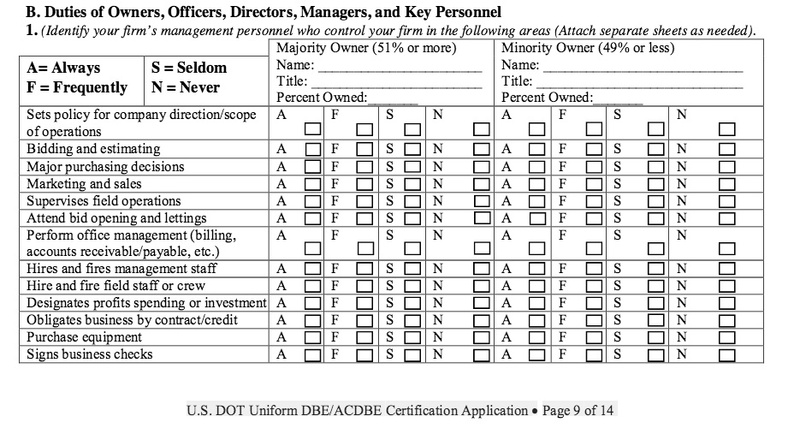 How many SIC/NAICS codes does your business use for your business classification, e.g., primary, secondary? * The California UCP requires NAICS codes.